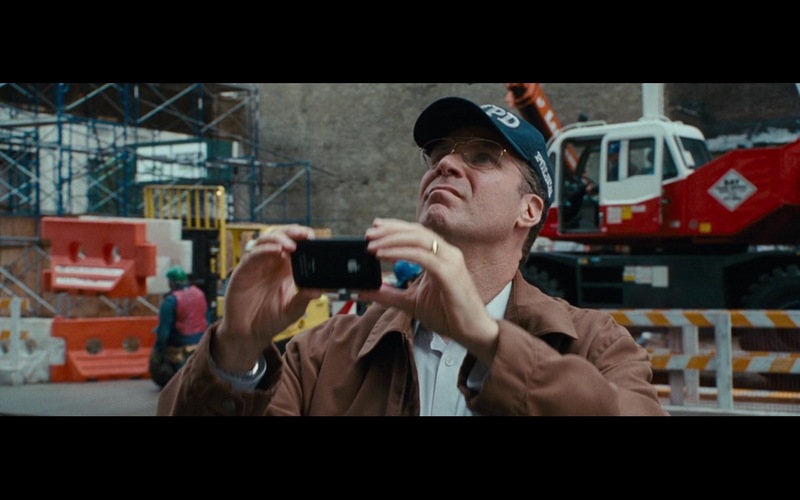 AT&T Telecommunications and Apple iPhone 3G/3Gs product placement in The Other Guys (2010) movie. The movie was easy to follow even though the scene switches back and forth. SO much better than the first, and I loved the first! But this is so well cast that the characters kept popping to mind. Enjoyed his sense of humor which is something you do not really see from him very often. I hope this becomes a staple.